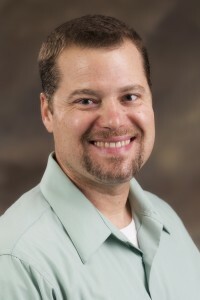 Mark Perez-Lopez, Ph.D., associate director of Georgia Southern’s Counseling Center, was recently selected from a large national pool of applicants to serve on the Advisory Committee to the Center for Collegiate Mental Health (CCMH). The center coordinates the largest, most comprehensive annual survey of collegiate mental health services in the field from more than 350 colleges and universities and 100,000 clients (http://ccmh.psu.edu/). The center is regularly quoted in all levels of news and research publications.